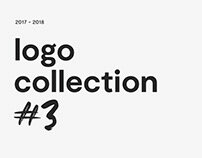 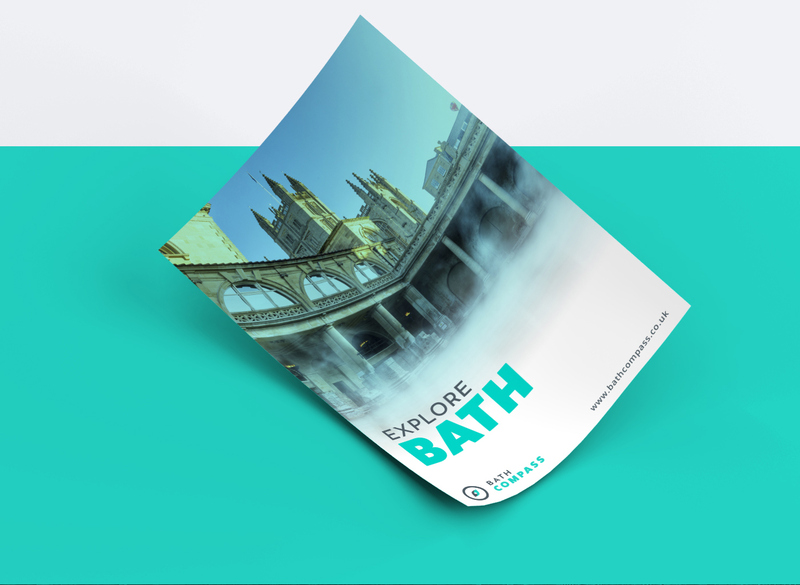 Branding Project for Bath Compass. 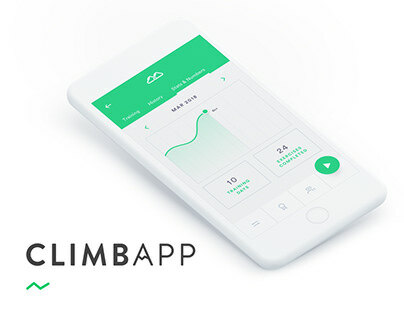 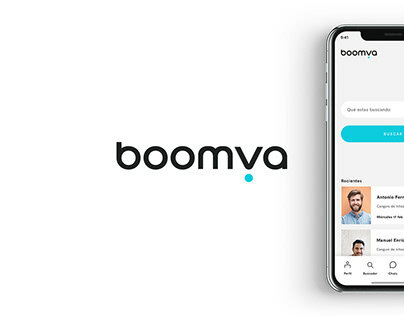 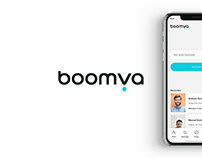 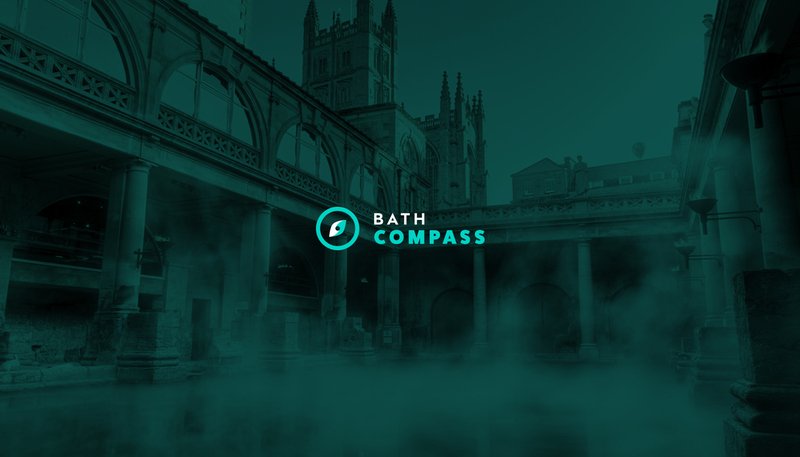 Bath Compass is a startup based in Bath, England. 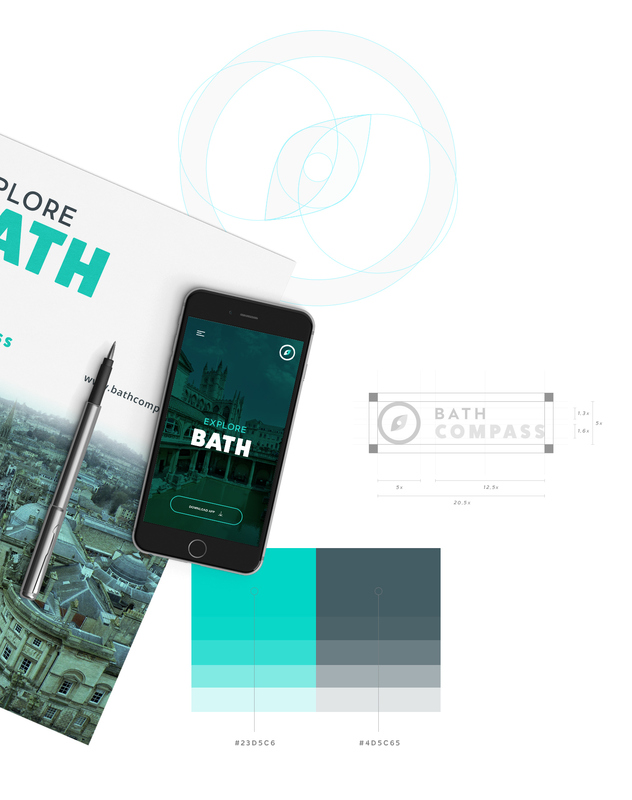 They are developing an app that let you discover the 2 sides of Bath. 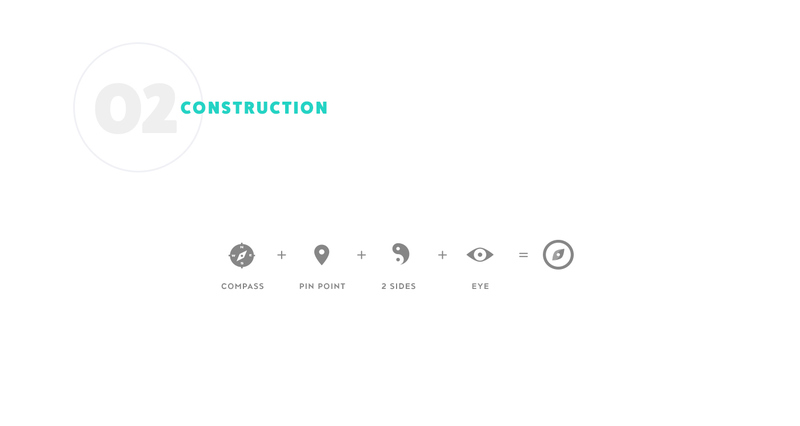 The logo combines the typical pin point from google maps duplicated to form a compass and to similate an eye. 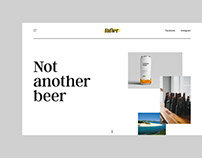 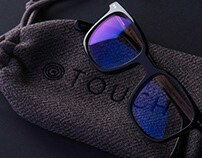 Is divided in two colors so we can make the difference between the 2 sides of Bath.